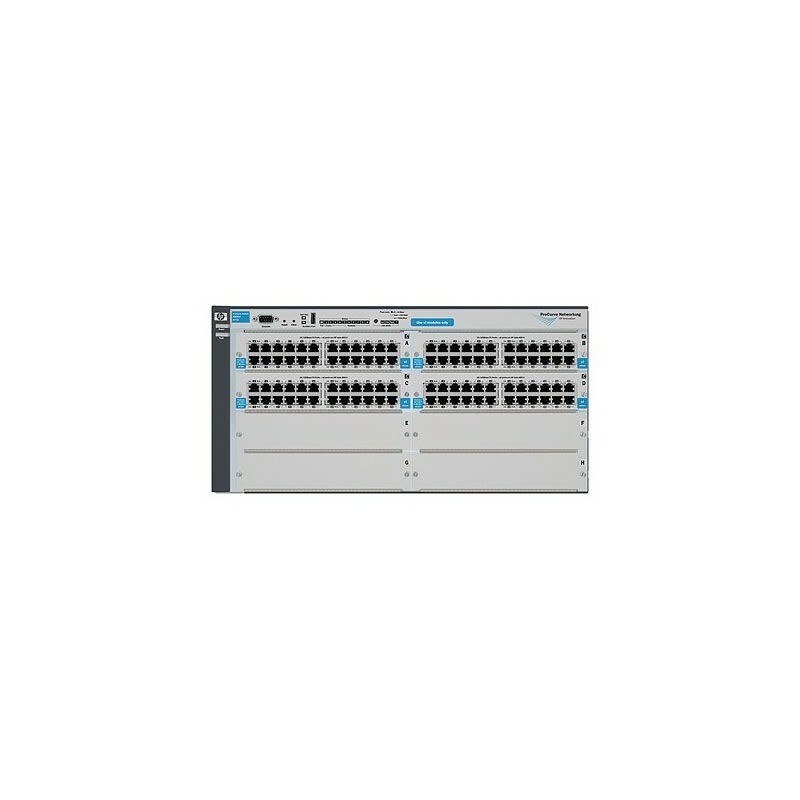 The ProCurve 4200vl Switch series consists of modular chassis that provide a flexible, cost-effective LAN solution as an alternative to stackables. These switches offer a proven chassis form factor with high quality and reliability in 10/100 and 10/100/1000 scalable solutions that integrate easily into any network. Mounting Mounts in an EIA-standard 19 in. telco rack or equipment cabinet (hardware included); horizontal surface mounting only.